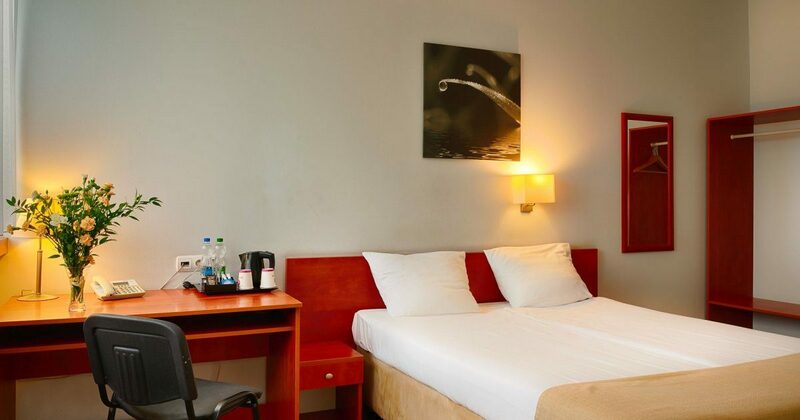 Each room comes equipped with a comfortable bed, an LCD TV, work desk, tea and coffee making facilities, and a bathroom. 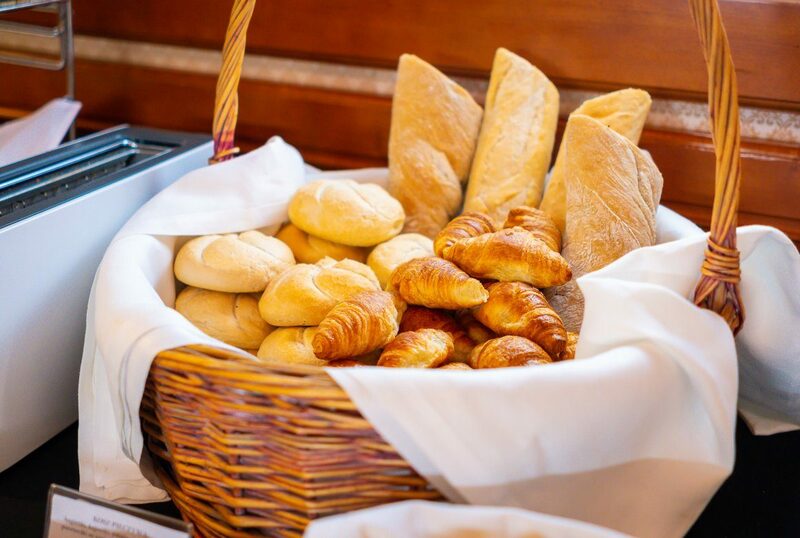 Start off the day with a breakfast buffet consisting of 40 fresh products. 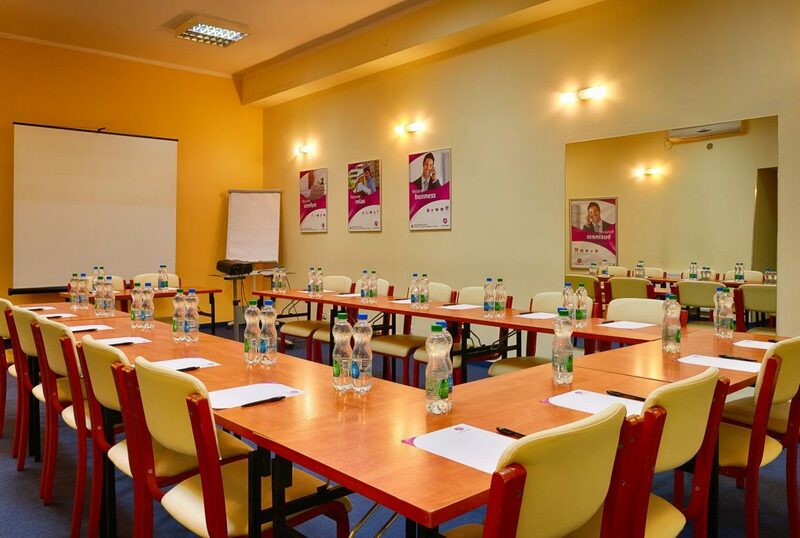 3 air-conditioned meeting rooms, equipped with modern multimedia gear. 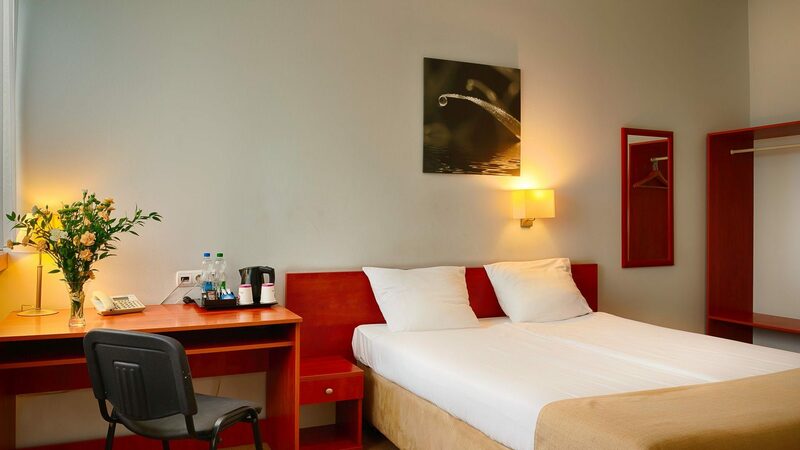 A visit to the hotel sauna is a fantastic option if you want to take a break after a long day.